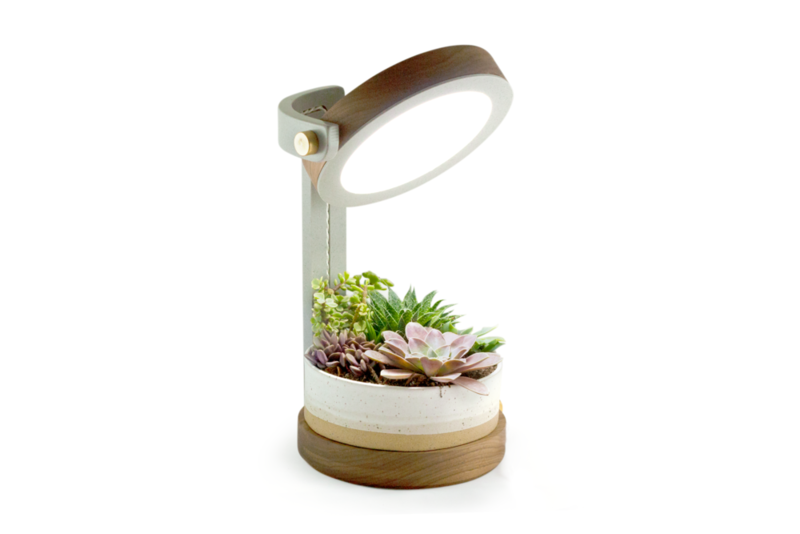 Perk Lamp — Willow & Stump Design Co. 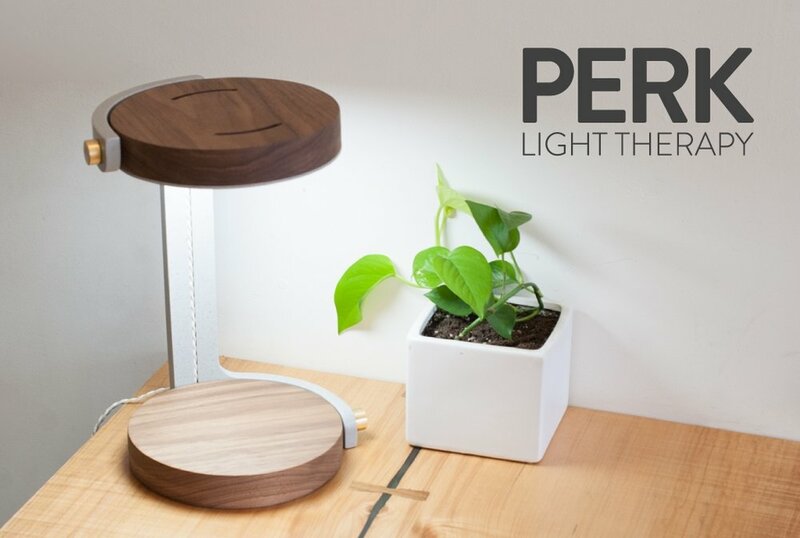 The PERK Lamp is a light therapy product that feels at home in its surroundings. 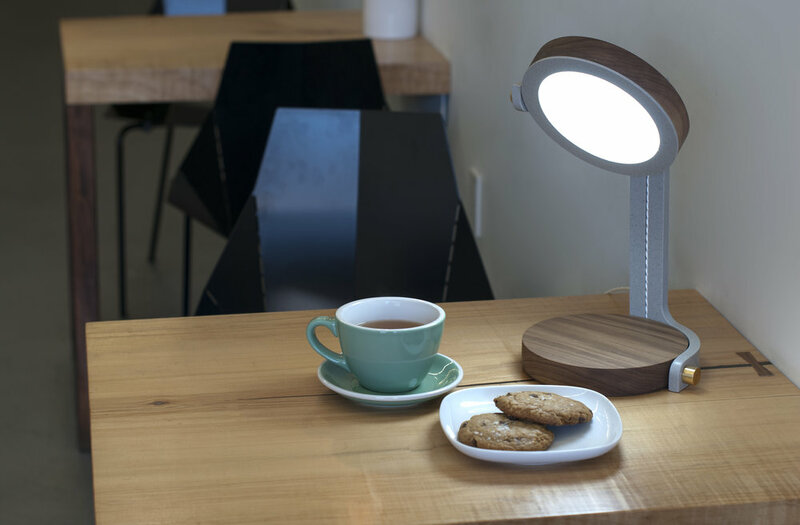 Existing therapy lights for Seasonal Affective Disorder (SAD) are bulky, non-discrete, and/or clinical in their appearance. 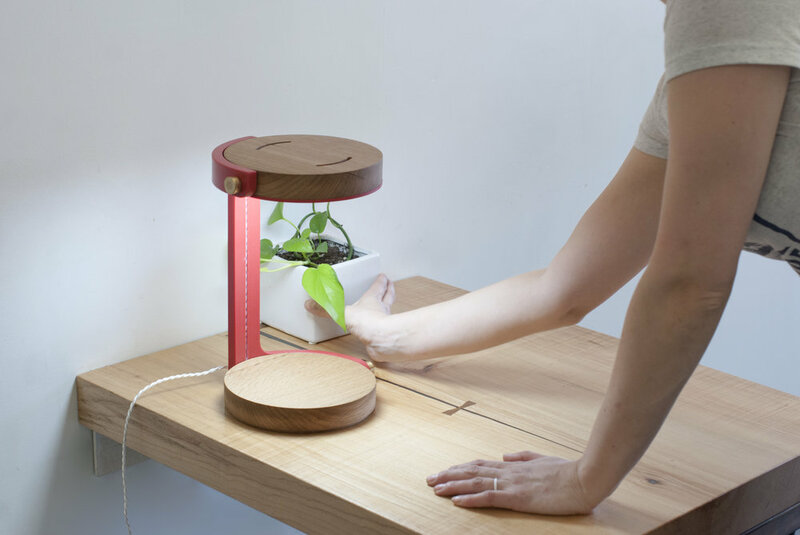 This new design re-imagines a therapy light as a home object. 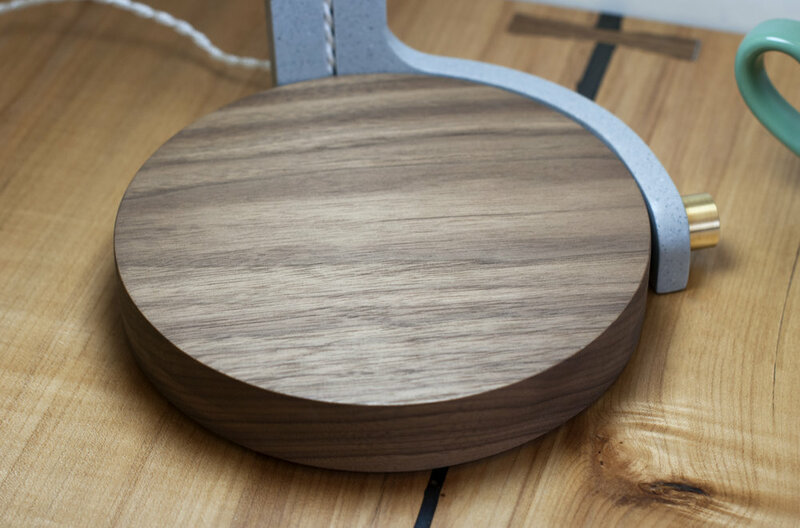 The aesthetics, use of material, and the functional design works both as a therapy light and as a desk lamp. 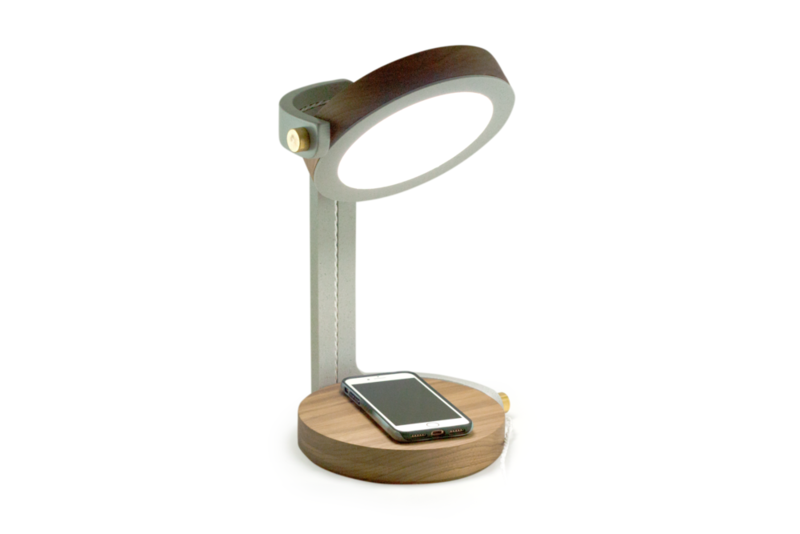 The result is a product that is not only desirable, but can also positively impact the quality of life of its users. © 2017 Willow & Stump. All rights reserved.